Financial contributions are critical to the organization’s fiscal health and sustainability of program services. Financial contributions support the continuation of emergency intervention and crisis response services, access to our 24/7 crisis line, emergency shelter services, individual and support group counseling services and outreach supportive advocacy services. These critical life saving services provide survivors of domestic and sexual violence and their children with an opportunity to flee the violent crimes they have endured. Safety at home is not something that survivors of domestic and sexual violence take for granted, nor do their children. Financial contributions go a long way in providing the invaluable gift of safety to survivors and their children. Survivors and their children come to the shelter after experiencing the trauma of domestic violence or sexual violence incidents in their home. They often walk through the doors of the shelter with nothing but the clothes they are wearing, seeking safe haven from the violence they have endured. The costs of providing emergency shelter, clothing, food, personal care products and other essentials have risen significantly. We need help to preserve these life saving services. Please consider donating today. The Women's Center annual fundraiser, Evening of Elegance, is held in October. 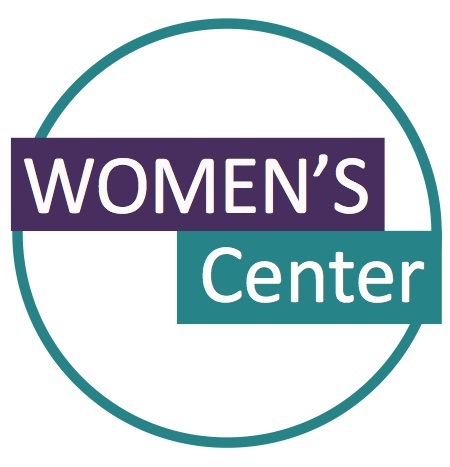 Many other organizations host events to support the Women's Center as well. Volunteers are always needed to assist with the many programs and services at the Women's Center and Harbor House. Your unique set of skills will be put to good use helping others.